Giving patients a reason to smile! 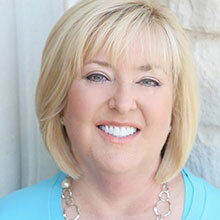 Welcome to Donna L. Kiesel, DDS, PA! 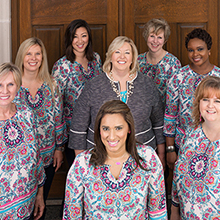 For more than 25 years, Dr. Donna L. Kiesel and Dr. Janet Stone-Gonzalez has provided the people of Coppell and the surrounding area with high-quality dental care. We value and appreciate our patients, and treat them with honesty, integrity, and respect, just as we would treat our families. 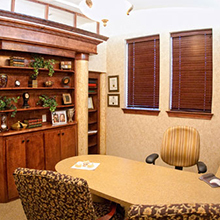 Our mission is to provide personalized service to each and every one of our patients. Contact our Coppell dental office today to schedule an appointment. Dr. Kiesel, Dr. Stone-Gonzalez and our talented staff look forward to welcoming you to our family of patients! Your smile is in great hands! Our team is made up of highly qualified professionals with more than 100 years of combined experience.